Surf holidays in Tenerife Surf Camp style. Chill in Tenerife! Team building in Tenerife (surf holidays) – enjoy surf camps with the TSC team. Take the offer of INCENTIVE TENERIFE SURF CAMP! As part of our INCENTIVE offer – corporate surfing retreats, we provide full care during your stay in Tenerife from the moment you get off the plane. We will plan and organise your group’s stay in Tenerife in a surf style. We will find an ideal location to stay near the ocean, we will organise full board (visits to local bars and restaurants – vegan and vegetarian options), we will provide additional attractions, such as sightseeing tours around Tenerife, catamaran cruises with dolphin watching, paragliding from the El Teide volcano or water scooter expeditions along the cliffs of Los Gigantes. For fans of skateboarding, we have night tours on surfboards and longboards during which you will get to know other, less known corners of the island of permanent spring. With us you will feel what surfing is and discover the secret, atmospheric spots of Tenerife, which you won’t find in any guidebook, on Google Maps or in “All Inclusive” offers. We invite you to surf team building retreats – start your adventure with surfing in Tenerife with TENERIFE SURF CAMP. We supply all you need (boards, wetsuits, etc. ), professional and certified surf instructors, tutors – guides who know Tenerife inside out, people with several years experience in organising dedicated sports courses, group trips, team building events, events, trips, corporate retreats, etc. We also invite people, groups, companies interested in surfing as a theme in their productions of video projects, photo sessions, etc. We have a wealth of experience in these areas, the necessary equipment, lots of time and “we know what it is all about”. Aloha Chicas, Chicos, Amigas i Amigos! Full organisation of trips: selection of locations, attractions for events, catering, beaches of Tenerife, etc. Send us info about your group or event: number of people, ages, date of stay in Tenerife and your expectations. For dedicated events, please send us a brief with detailed requirements. Within 24 hours you will receive a dedicated offer from Tenerife Surf Camp. 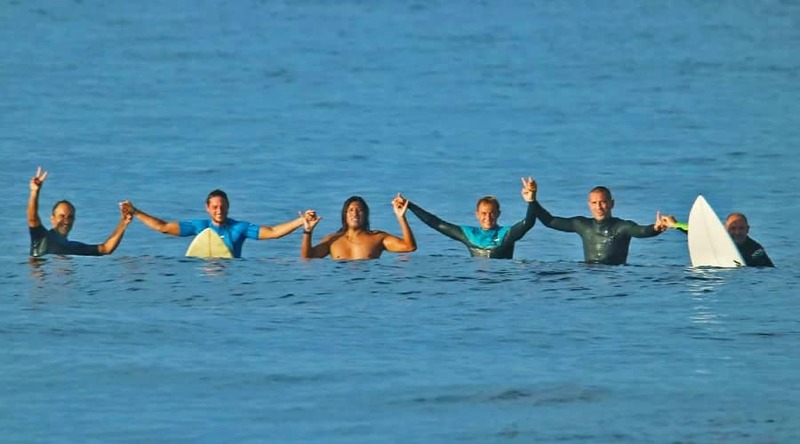 Team building in Tenerife (surf holidays) – enjoy surf camps with the TSC team. Take the offer of INCENTIVE TENERIFE SURF CAMP! As part of our INCENTIVE offer – corporate surfing retreats, we provide full care during your stay in Tenerife from the moment you get off the plane. We will plan and organise your group’s stay in Tenerife in a surf style. We will find an ideal location to stay near the ocean, we will organise full board (visits to local bars and restaurants – vegan and vegetarian options), we will provide additional attractions, such as sightseeing tours around Tenerife, catamaran cruises with dolphin watching, paragliding from the El Teide volcano or water scooter expeditions along the cliffs of Los Gigantes. For fans of skateboarding, we have night tours on surfboards and longboards during which you will get to know other, less known corners of the island of permanent spring. With us you will feel what surfing is and discover the secret, atmospheric spots of Tenerife, which you won’t find in any guidebook, on Google Maps or in “All Inclusive” offers. We invite you to surf team building retreats – start your adventure with surfing in Tenerife with TENERIFE SURF CAMP. 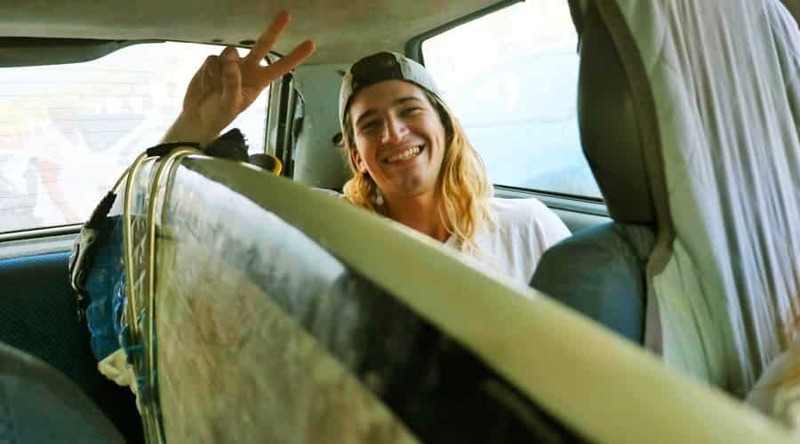 We supply all you need (boards, wetsuits, etc. ), professional and certified surf instructors, tutors – guides who know Tenerife inside out, people with several years experience in organising dedicated sports courses, group trips, team building events, events, trips, corporate retreats, etc. We also invite people, groups, companies interested in surfing as a theme in their productions of video projects, photo sessions, etc. We have a wealth of experience in these areas, the necessary equipment, lots of time and “we know what it is all about”. Aloha Chicas, Chicos, Amigas i Amigos! Send us info about your group or event: number of people, ages, date of stay in Tenerife and your expectations. For dedicated events, please send us a brief with detailed requirements. 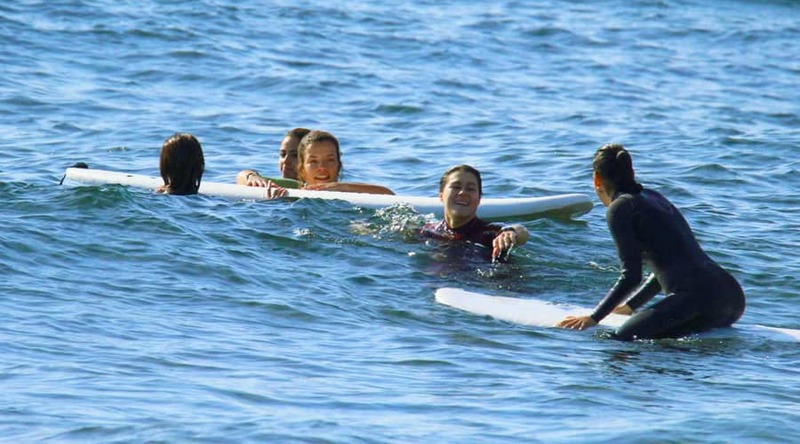 Within 24 hours you will receive a dedicated offer from Tenerife Surf Camp.